Ever wonder what ingredients make up the delicious chai you love sipping on? We’re breaking down the anatomy of chai so you know just what ingredients make up your go-to beverage. And guess what? There are health benefits to the ingredients we picked to go into our chai. It’s not just about taste, even though they do come together beautifully for that delicious chai taste we all love. Organic black tea. You can’t have tea without tea. 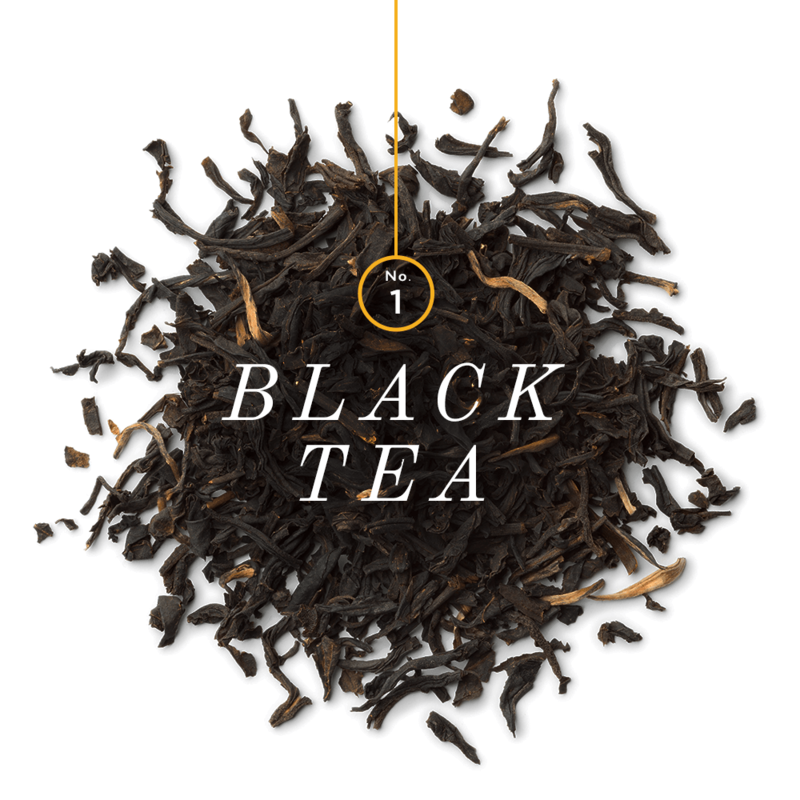 The benefits of black tea are endless. It’s been known to help with high cholesterol, tooth decay, digestive problems, high blood pressure, asthma and more. Sip on, friends. When tea leaves meet clove, cardamom, cinnamon and ginger, well let’s just say you get that unique flavor profile you love sipping. As earthly spices go, this combination is really quite heavenly. More commonly known as honey. 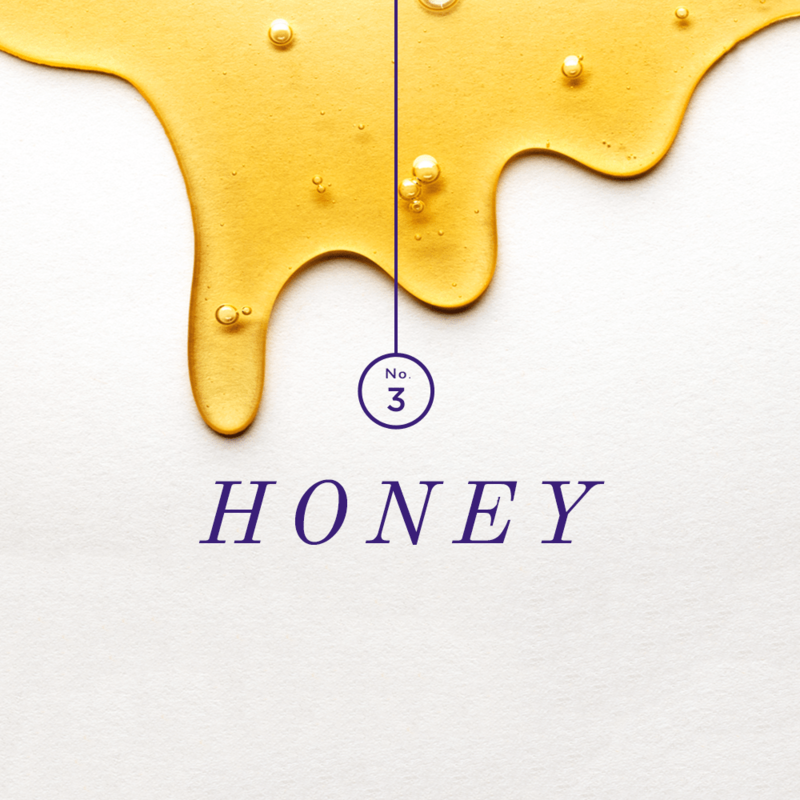 From the bees to your teacup, honey adds a sweet flavor to your favorite chai. Plus honey helps with sore throats and coughs. Perfect as we head into winter cold season. Plain as vanilla? Banish that expression from your vocabulary. 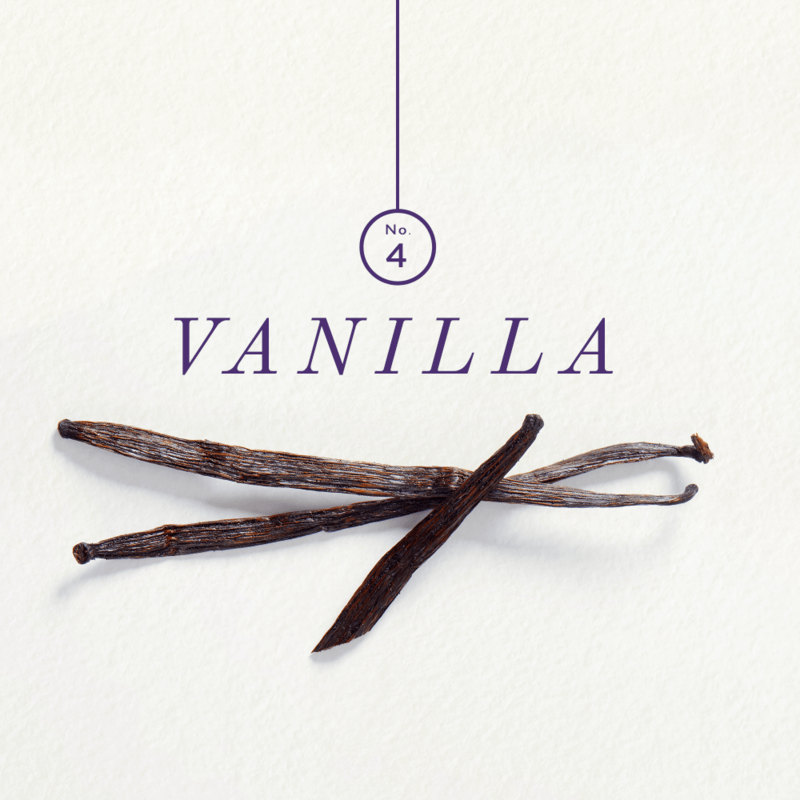 Vanilla adds a special flavor to our chai. Yep, even in Original. Well not quite. 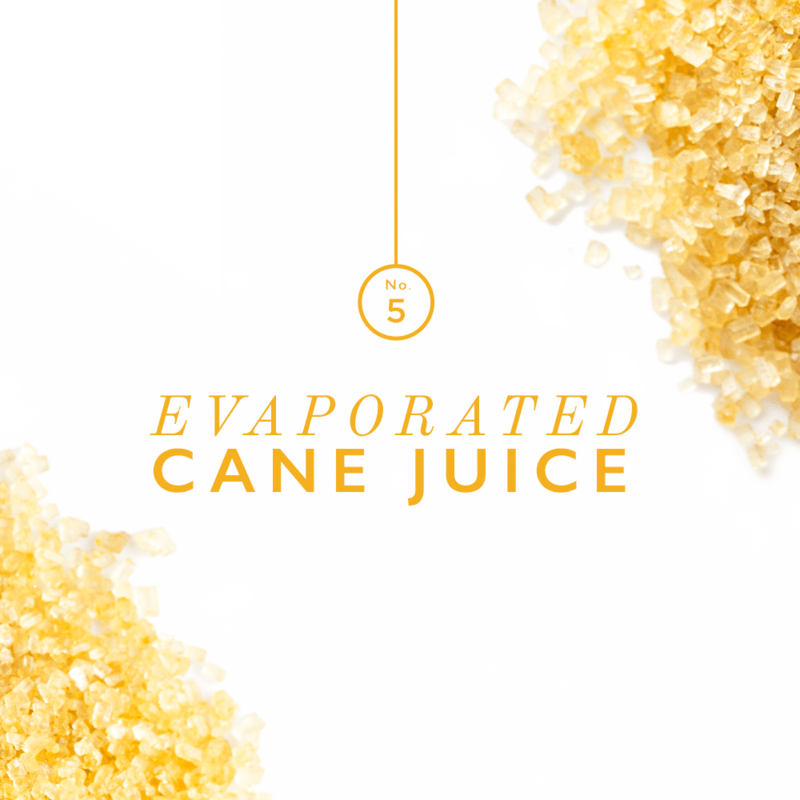 We’re talking about evaporated cane juice. Cane juice comes from, well, sugar cane. It’s filtered, evaporated into a syrup, crystalized and cured. We believe in karma. For everyone involved. Better for you than white sugar, evaporated cane juice is also safer for the farmers and animals that live near the farm where the sugar cane grows. We also believe in using organic and natural ingredients whenever humanly possible. It’s amazing how all of these ingredients come together to form the anatomy of chai. What surprised you the most? Let us know on Facebook, Twitter or Instagram. 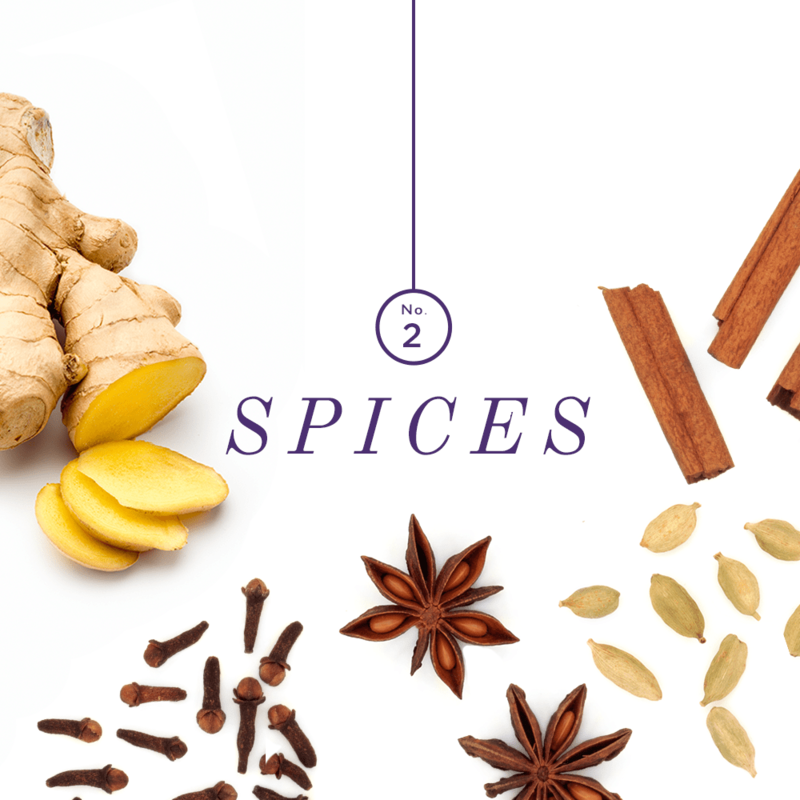 Note: These ingredients make up our Original Chai Tea Latte. Ingredients vary slightly from flavor to flavor in order to get that delicious taste you crave. Click on any of the other flavors here to see what ingredients are in your favorite flavor of Oregon Chai: Salted Caramel, Spiced, Slightly Sweet Original, Sugar-Free Original, Caffeine-Free Original and Vanilla. Love this. Do you have this on a poster to show customers? Loved this. Drink only Chai Tea. Wondering how your black tea is processed for the decaf chai tea latte. I’ve been reading about the harsh chemicals used to remove the caffeine, as well as other, more gentle processes like CO2. Curious to know what process you use. Do you use Oregon grown honey? Local honey helps prevent allergies.